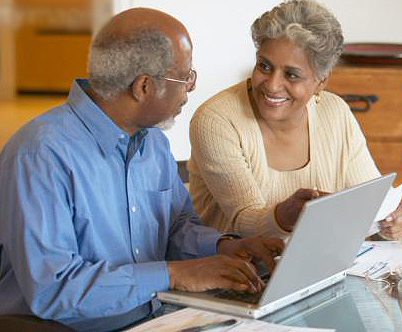 As technology continues to advance, seniors are slowly increasing their adoption and usage of things like social networking sites, smart phones, the iPad, Amazon Kindle, and computers in general. Over the last few years there have been more books published which are dedicated to helping seniors improve their tech skills, and become savvier users of computers and other various gadgets. Many seniors have found great benefit in these books, and some have even attended local classes at community colleges or senior centers, which are smart ways to gain additional expertise and feel even more confident in using technology. 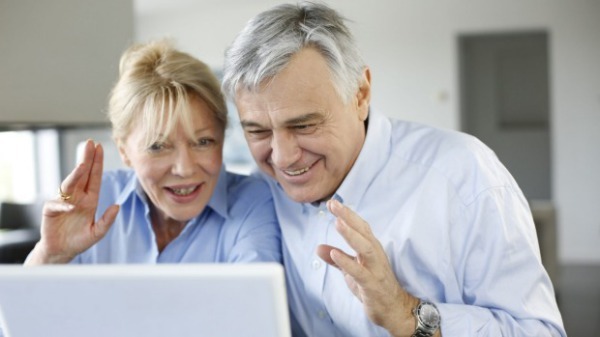 In many cases seniors do not live close to some of their friends and family, and therefore social networking has become increasingly popular as it allows seniors to be more in the loop with all of the latest and greatest things going on it their family and friend’s lives. There are two new books set to debut which are targeted at seniors, and currently are available From Amazon. Below we have provided a bit of information about each, so you can decide if these would be useful to you or a senior in your life. If these books do not interest you, then you should review some of the other popular books involving seniors and technology. If you or a senior in your life struggles with how to use social networking sites like Facebook and Twitter, then it might be worth your time to take a look at Social Networking for Seniors in Easy Steps, which is only $10.19 on preorder. It is part of the “In Easy Steps” series, which tries to break things down in a way which will allow you to quickly improve your skills.